This official Samsung HDMI adapter allows you to watch videos and play games from your Samsung Galaxy S8 - all on your bigger screen. 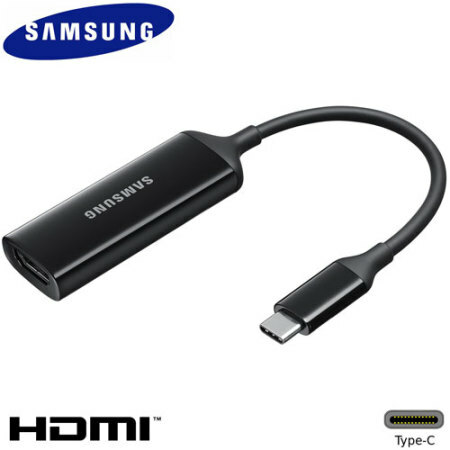 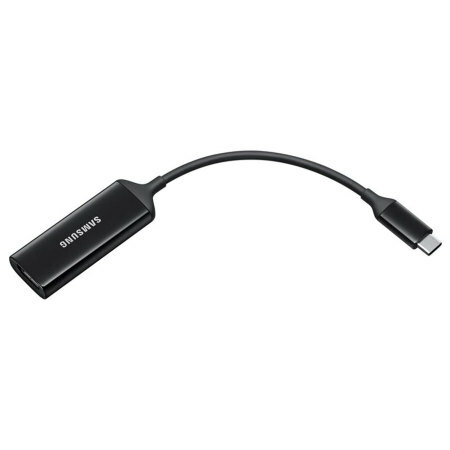 It does this by turning a compatible phone's USB-C port into a standard HDMI port, so you can easily stream videos, play games, view photos and more from your Samsung Galaxy S8 to your TV, monitor or projector that features an HDMI port. 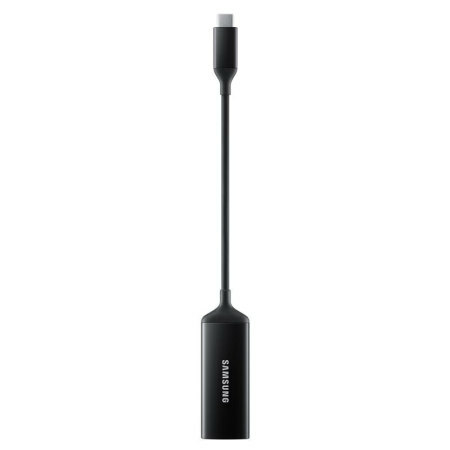 Using your Samsung Galaxy S8, the Official Samsung HDMI Adapter will allow you to enjoy all of your phone's entertainment on the biggest and best screen in the house.